ASICS Tiger is part of the ASICS family. 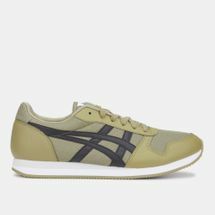 The making of the ASICS Tiger brand was around in the ‘80s up until 1990 but it wasn’t until 2015 that ASICS Tiger made a bold rebrand and relaunch as a distinct, third pillar to ASICS and announced that it would cater specifically to a global sports-lifestyle market. 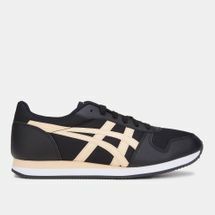 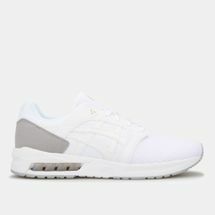 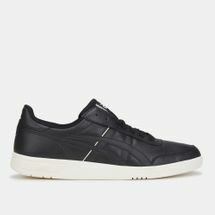 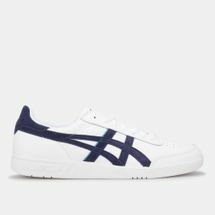 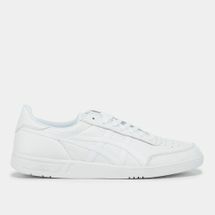 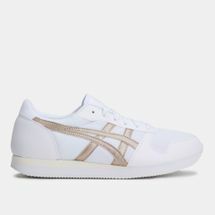 A lifestyle, street-inspired fashion brand, ASICS Tiger weaves in the latest technologies and designs favoured by athletes, resulting in sneakers that have both the 60-year high-performance heritage from ASICS sportswear as well as the clean, lifestyle looks of Onitsuka Tiger - the brand’s other well-known pillars. 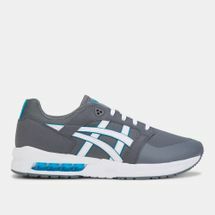 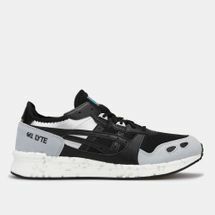 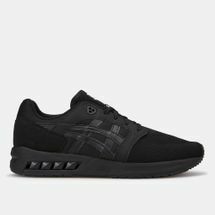 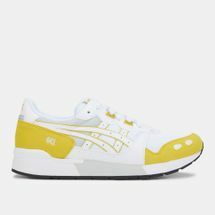 When ASICS sports shoes hit a major milestone with the GEL-Lyte® 1 revolutionary performance shoe over 30 years ago thus accelerating its popularity with athletes and the running community, the brand in recent years began to question what it would do next to impress its following even further. 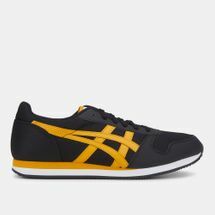 ASICS Tiger therefore became the living, breathing proof that ASICS had kept its promise to constantly evolve and innovate. 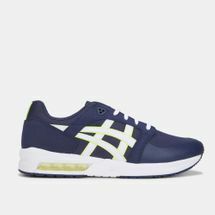 The ASICS Tiger range takes sneakerheads’ favourites and transforms them into admirable, collectable, eye-catching hybrids. 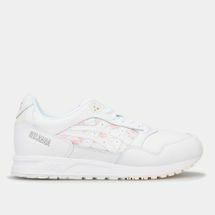 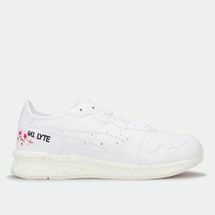 Some styles go down the artistic route with inventive colourways such as the winter-inspired GEL-Lyte® 3 Snowflake Pack sneakers which display a snow print, or glow-in-the-dark speckle detailing inspired by glowing plankton from the Maldives. 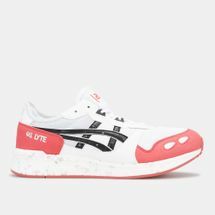 Many have integrated Japanese culture just like the GEL-Lyte® 3 Kimono shoe, showing flowers and detailing found in traditional Kimono garments. 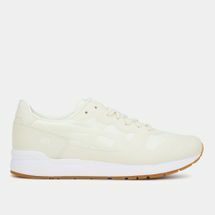 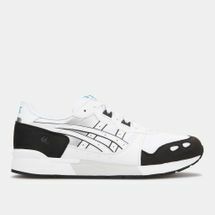 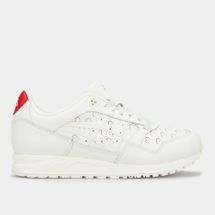 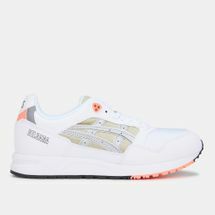 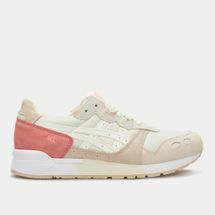 Some lean towards the more athletic-style look with upgrades to the GEL-Lyte® in GEL-Lyte® 3 or GEL-Lyte® 5 and there have even been collaborations with Ronnie Fieg for Kith. 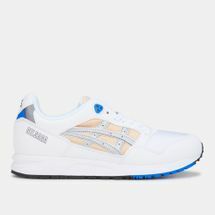 Shop ASICS Tiger now at sssports.com for a great addition to your sneaker collection in a new era of the well-loved ASICS line. 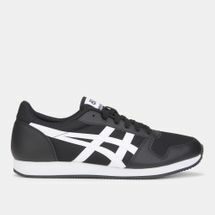 Pick up your sports shoes in an array of premium materials, versatile and detailed designs. 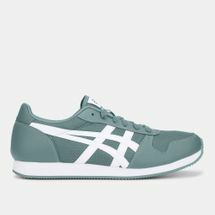 Get yours delivered to your doorstep anywhere in Dubai, Abu Dhabi or anywhere else in the UAE.